Dance Shoes of Tennessee has been in business since 2004. Our primary goal has been and still is to provide quality and comfortable dance shoes that fit the dancer correctly. Ballroom dance shoes are a necessary accessory of the dance and will make your dancing far more enjoyable. For that reason, we chose to select International, Supadance and Coast Ballroom Dance Shoes to inventory. Supadance and International are known as the world’s finest manufacturers of hand lasted Ballroom and Latin dance shoes. These shoes are recognized for quality, comfort and performance. They are made by skilled craftsmen, balanced and especially made for dancing. 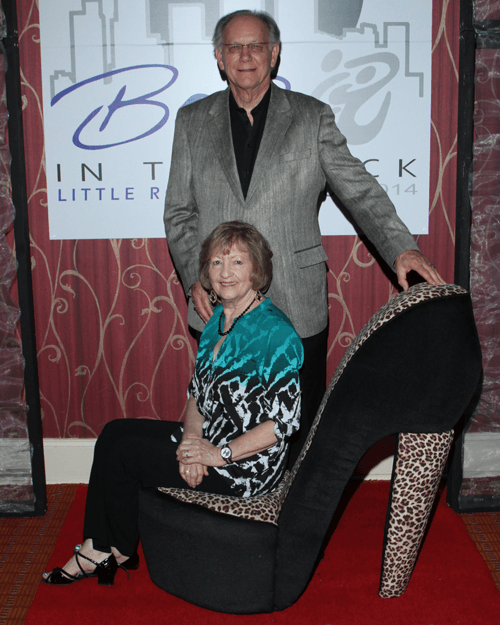 Coast Ballroom Dance Shoes are made in the USA and have been in business for 20 years. Coast has maintained the highest standards in workmanship and materials. Coast ballroom dance shoes feature cushioned innersoles that provide great comfort and protect feet from shock and stress while at the same time being extremely light weight. They specialize in detail to assure the consumer the durability and performance expected in a professional ballroom dance shoe. They offer different widths, heel heights, and strap arrangements. Dance Shoes of Tennessee offers many of these options in inventory. Other options are available with custom made shoes. Coast ballroom dance shoes are generally nearest to the American street shoe size although that is not always the case. General Fitting: Dance shoes should be snug in fit without pinching. They must fit snugly to maintain balance and to allow for stretch. Most of the time one has to determine if the snug fit in uncomfortable or just creating a different feel from the street shoe. Closed Toe Fitting: Closed toed shoe sizes normally run a half size larger than the opened toed shoes. The toes should come toward the end of the shoe but not touching the end.